The Mint, The Mint 6010 W. Pico Blvd. 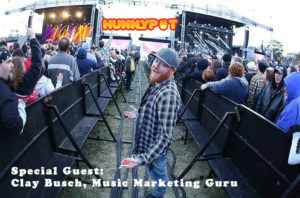 This is the 404th show for Hunnypot Radio Live. 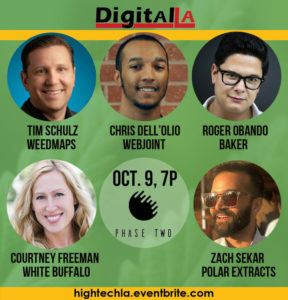 5 Bands with Clay Busch music marketing guru as our guest of honor. 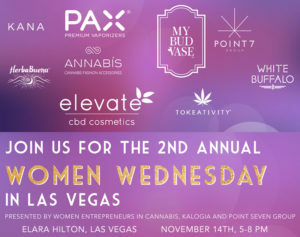 November 12th! 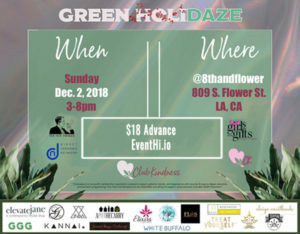 Join White Buffalo Spirit for the GREEN market and holiday gifting bizarre HoliDAZE December 2, 2018 in Downtown LA. Live Music and fundraiser benefitting Girls with Gifts. 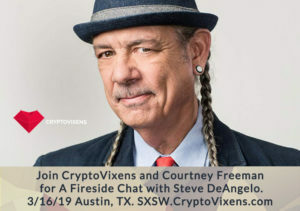 Join Steve DeAngelo and Courtney Aura Freeman for a fireside chat during SXSW at CryptoVixens investor lounge Cannabis Day on 3/16. Event runs 3/8-3/17 in Austin, Tx. 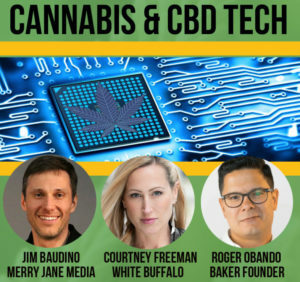 Join Jim Baudino of Merry Jane Media, Raber Obando of Baker, and Courtney Aura Freeman of White Buffalo for a discussion of Cannabis Technology. 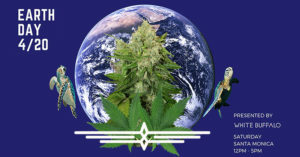 Celebrate 4/20 & Earth Day with White Buffalo this year! 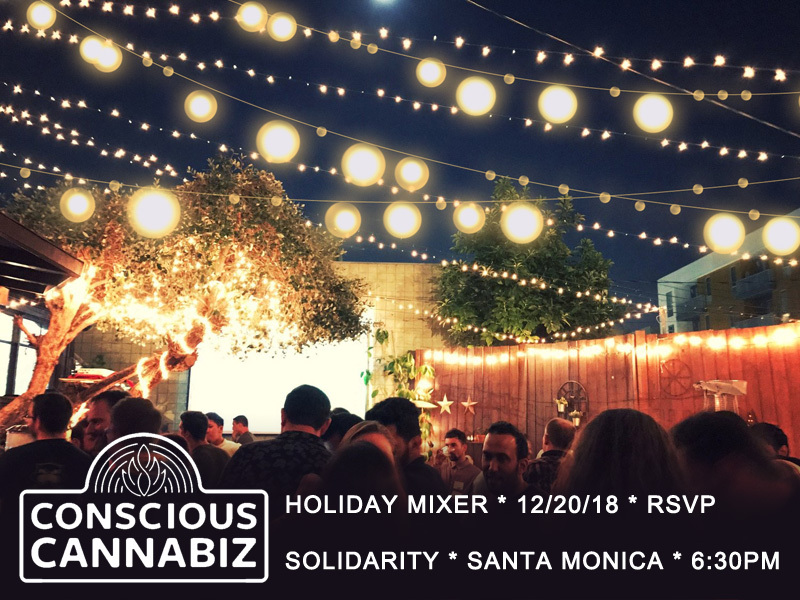 Our fabulous guests will enjoy delicious and nutritious cuisine, live music, hair braiding, cultivation education, tarot reading, premium flower tasting, raffle prizes and more. 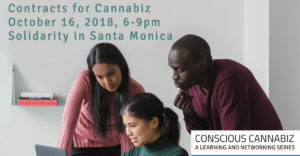 Grab your ticket today or contact us to hear about our exciting sponsorship packages.